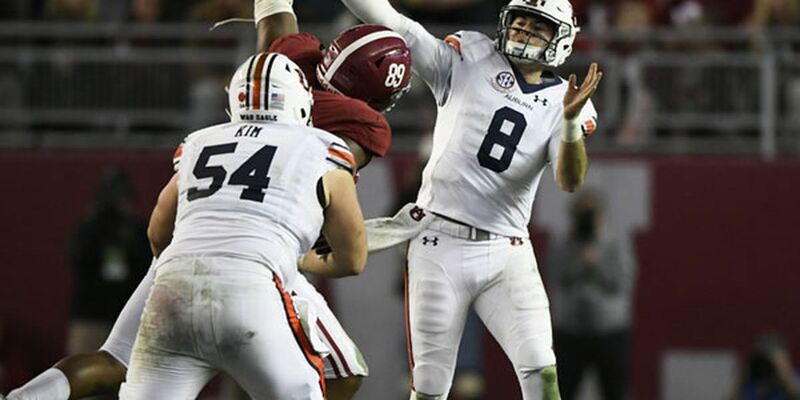 AUBURN, AL (WSFA) - “Prolific” was one word used to describe the play of Jarrett Stidham by Auburn head football coach Gus Malzahn. 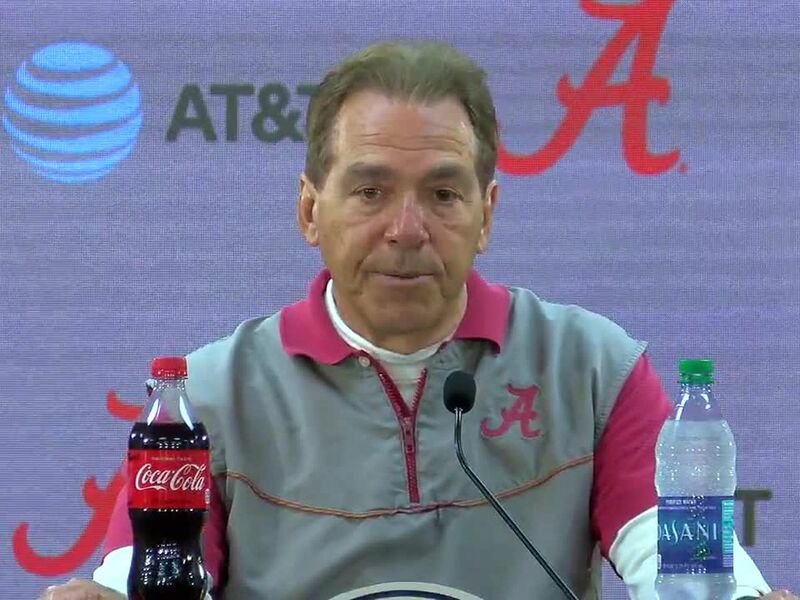 Tuesday, the junior quarterback declared for the 2019 NFL Draft. “Words cannot describe the gratitude I have for the opportunity to play college football at Auburn University. Thank you to all of my family, friends, coaches, and support staff for always believing in me. Thank you to my teammates who I have grown so close to and have made countless memories with. I will cherish the relationships with you guys forever. Also, a special thank you to the Auburn Family. You are the best fans in the country. With that being said, I have decided to enter the 2019 NFL Draft. I love Auburn and am a proud alumni. War Eagle, forever," said Stidham in a statement. He leaves Auburn as one of the best passers the program’s ever seen. In his first year last season, Stidham threw for 3,158 yards and 18 touchdowns. He followed that up with 2,421 yards and 13 TDs this season with his arm. 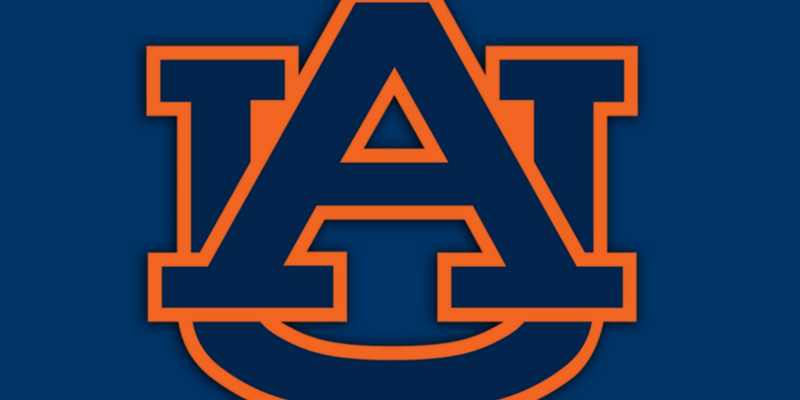 As a transfer in by way of Baylor University and McLennan Community College in Waco, Texas, Stidham stepped in and led Auburn to the a win over two No. 1 teams (Georgia and Alabama) and an SEC Championship game appearance in just his first year as the quarterback of the Tigers. Stidham was highly regarded as one of the top quarterback prospects coming into this football season and his head coach has nothing but high praise for him. “Jarrett has been a terrific player for us the last two years, leading us to an SEC West title and becoming one of the most prolific passers in Auburn history. He has tremendous ability and a bright future ahead of him. I look forward to seeing Jarrett perform one more time in an Auburn uniform and can’t wait to see him playing in the NFL next year and for years to come,” said Malzahn. Stidham will play in Auburn’s Dec. 28 bowl game against Purdue. He currently holds a 17-9 record as Auburn’s starter the last two seasons.